The King is back! 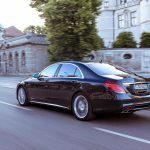 With the 2015 Mercedes-Benz S65 AMG the Mercedes-AMG V12 flagship limousine returns to the streets and we tested it exclusively on the German Autobahn for this GTspirit Review. 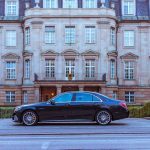 We loved the V8-powered S63 AMG but will the more expensive V12 S65 AMG limousine live up to our expectations too? 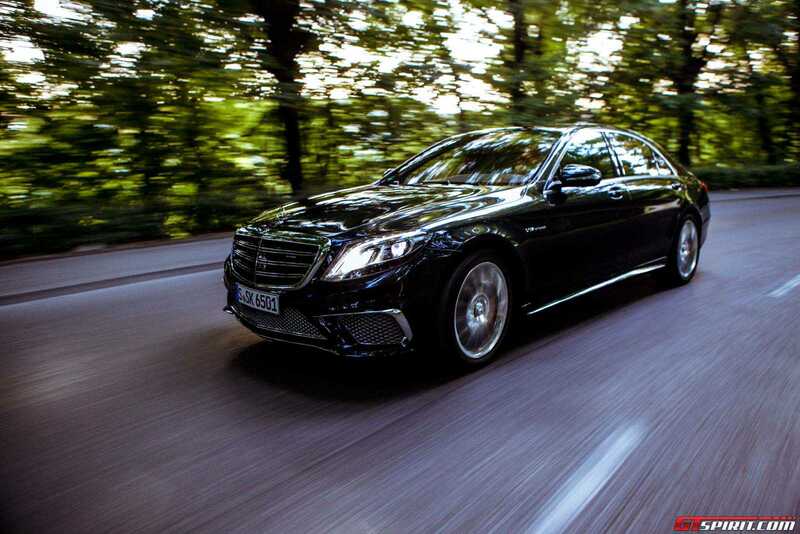 At the heart of the S 65 AMG is Affalterbach’s hand assembled 6.0 litre V12 powerplant with its carbon-fibre cover. 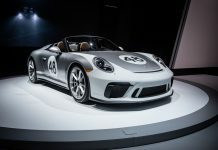 It features a twin-turbocharging, an aluminium crankcase, a forged crankshaft, a multi-spark ignition and a stop-start feature. For this latest generation, it produces 630 hp and 1,000 newton metres of torque. 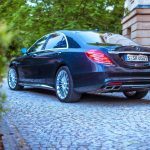 Despite the power and size of this engine, the Mercedes-Benz S 65 AMG only sips down 11.9-litres of petrol per 100 km on the combined cycle. 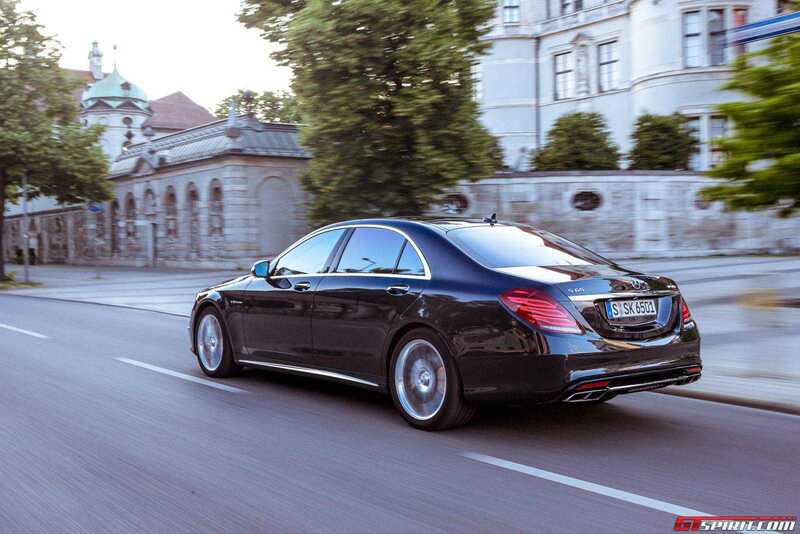 This is a 2.4-litre per 100 km reduction on the previous-generation S 65 AMG from back in 2010. 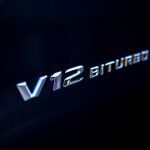 The engine is so efficient that Mercedes-Benz claims it is the world’s most fuel-efficient V12 fitted to a high performance sedan. It manages to also meet the requirements of EU6 emissions standards which don’t come into force until next year. 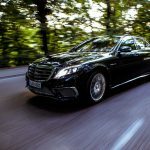 As is typically the case with AMGs, the V12 engine of the 2015 Mercedes-Benz S 65 AMG is assembled by hand by one worker at AMG’s engine production facility. 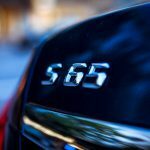 Consequently, the engine features a badge with the engine technician’s signature. 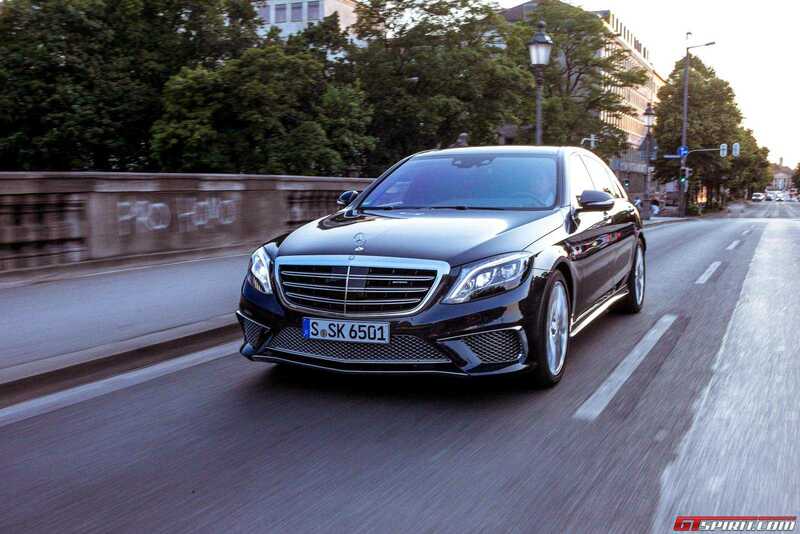 In terms of performance, the S 65 AMG will gallop to 100 km/h from a standstill in a mere 4.3 seconds. This is despite the size and weight of the car as well as its rear-wheel drive system. 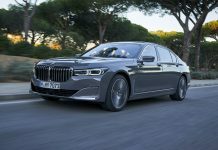 The luxury sedan then won’t stop accelerating until it hits the electronically limited top speed of 250 km/h. 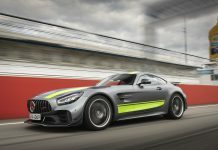 The power is transferred to the tarmac via an AMG Speedshift Plus 7G-Tronic gearbox rather than the 5-speed version that featured in the previous-generation model. It gets three individual driving programs, which can be selected at the press of a button in the centre console; Controlled Efficiency (C), Sport (S) and Manual (M). M and S modes offer optimised performance while C mode features optimal efficiency. In the Sport and Manual gearbox settings, there is a defined cutback of ignition and injection while upshifting under full throttle. This makes the gear changes blisteringly fast while also adding an evocative tone to each and every shift. 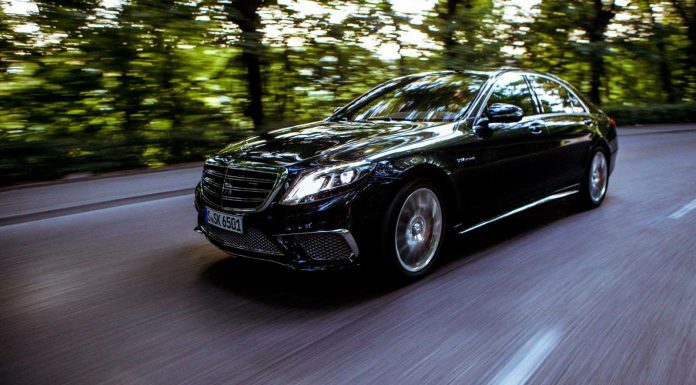 One of the key reasons why the latest Mercedes-Benz S 65 AMG returns such impressive fuel consumption is due to the transmission itself. 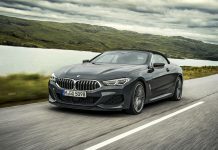 The seven-speed ‘box features a wide ratio which ensures that the engine operates at a lower speed than was possible with the previous 5-speed transmission. Furthermore, the new transmission features a better fuel-economy converter, new bearings to reduce friction as well as a revised transmission oil heat management system. 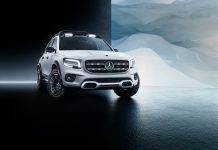 AMG sports suspension based on Magic Body Control comes as standard with Road Surface Scan, the world’s first suspension with eyes. 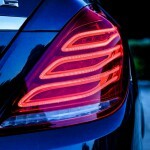 We have experienced this before on both the S 500 and S 63 AMG models. The Road Surface Scan uses radar to scan the road surface, detecting bumps, potholes, surface changes and general road surface imperfections. 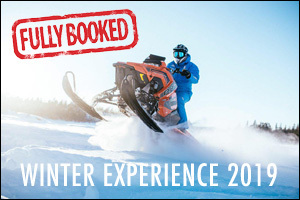 This information is fed back to the Magic Body Control unit which then adapts the suspension to smooth and optimise the ride. 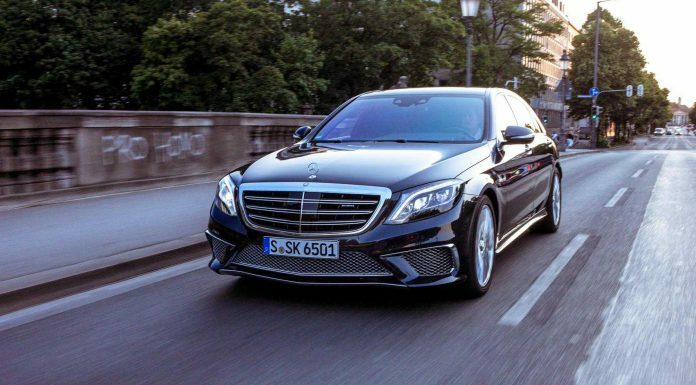 For the S 65 AMG, this is further refined to provide the best blend of comfort and dynamics. 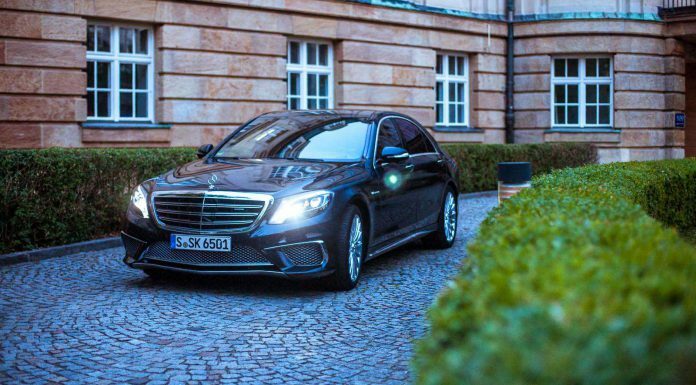 The 2015 Mercedes-Benz S 65 AMG also comes standard with the ESP Dynamic Cornering Assist which employs targeted braking intervention on the inside rear wheel to improve agility and handling. It also helps to dramatically reduce the presence and effects of understeer in the large car. Of course, there’s no use having an exceptional suspension setup without the right steering. 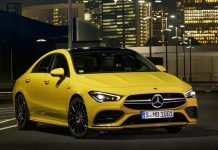 Consequently, the car utilises AMGs speed-sensitive sports steering with a variable steering ratio to ensure excellent handling and safety at high speeds. 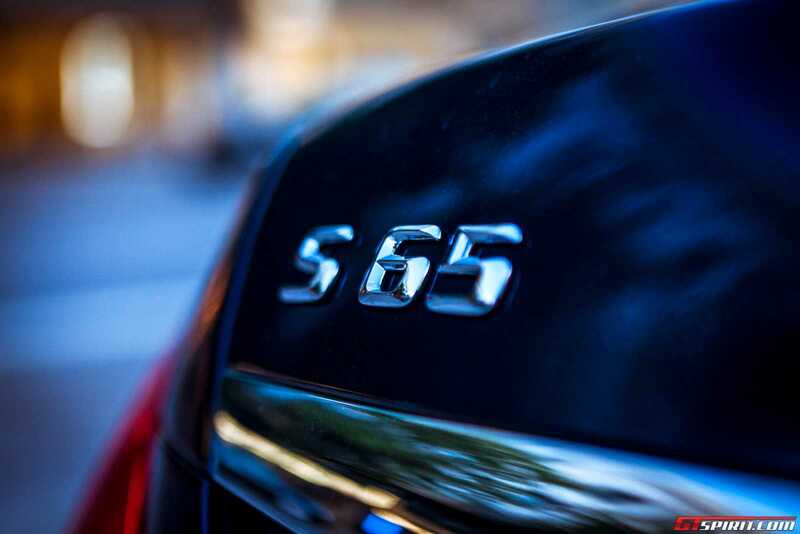 From a visual standpoint, the new S 65 AMG is very similar to the V8 powered S 63 AMG. 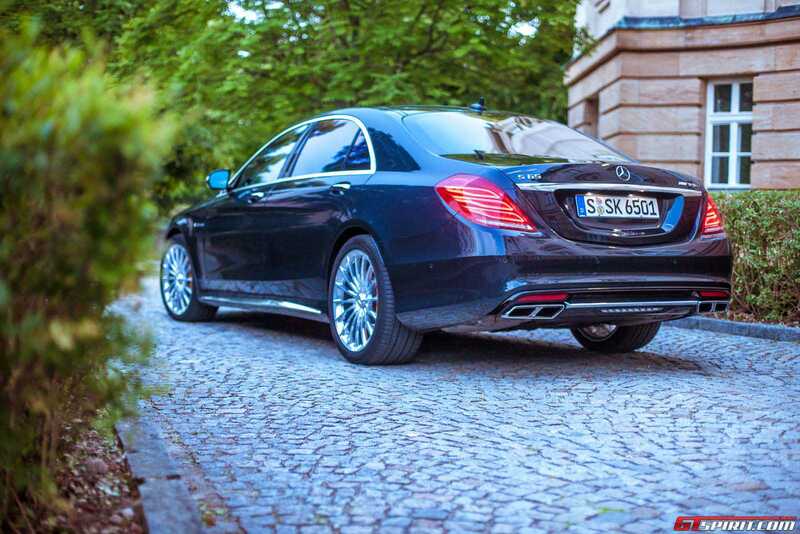 As a result, it too is significantly more aggressive and looks much more purposeful that the standard S-Class. 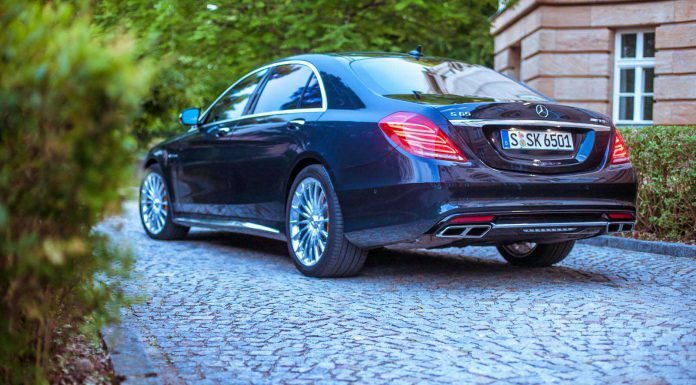 The overall look of the car is achieved through the application of a number of changes over the standard S-Class. Most will notice the high-gloss chrome, exclusive to the V12 model. The front splitter is finished in the same high-gloss chrome and a larger gap above the front splitter ensures a more effective flow of air to the separate engine oil cooler behind it. The inserts in the side sill panels and the trim of the high-gloss black rear diffuser insert are also finished in chrome. Optionally, these parts can be finished in high-gloss black. 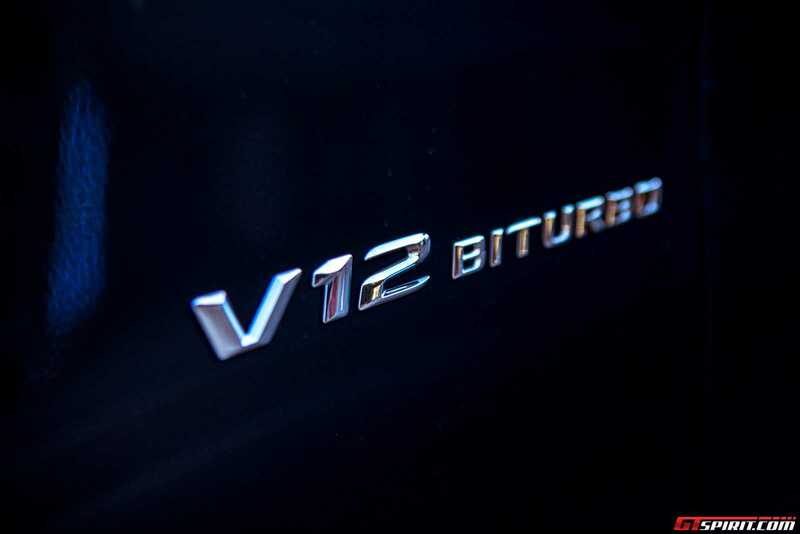 To identify the model, the V12 Biturbo badge is applied to the wing and the S 65 AMG model adorns the boot lid. Both are redesigned in new, modern typography. 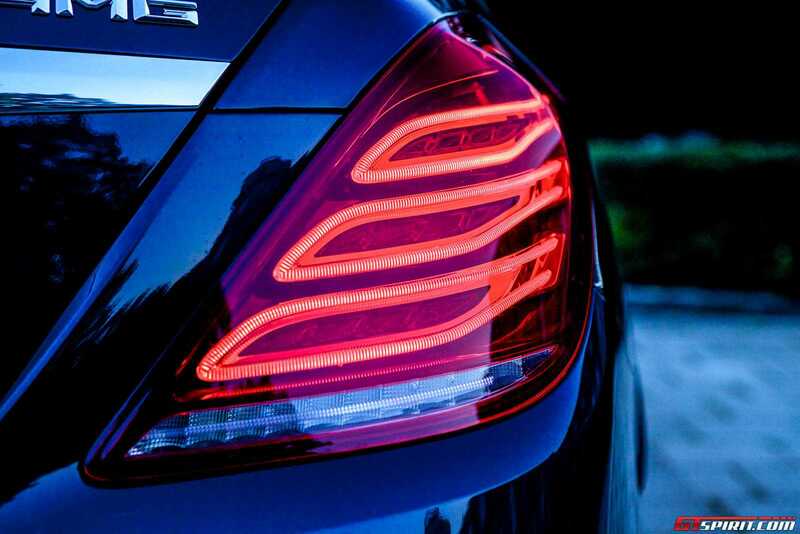 The quad AMG tailpipes finish off the detailing. Multi-spoke forged wheels are also available for the Mercedes-Benz S 65 AMG. 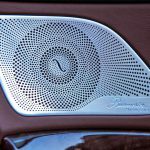 The design harks back to legendary Mercedes-Benz models of the 1930’s. The design and build reduces weight while increasing strength, to create the look, AMG subjects each wheel to a two-stage polishing process. The standard wheels are 16-spoke ceramic, high-gloss polished units measuring 8.5 x 20 inches at the front and 9.5 x 20 inches at the rear. To lock the wheels in place AMG developed a fully integrated screw-in wheel blot cover. Alternatively, three other AMG forged wheels of the same size are optionally available including a 10-spoke design available in titanium grey and polished or painted in matt black. Inside it is business as you would expect. 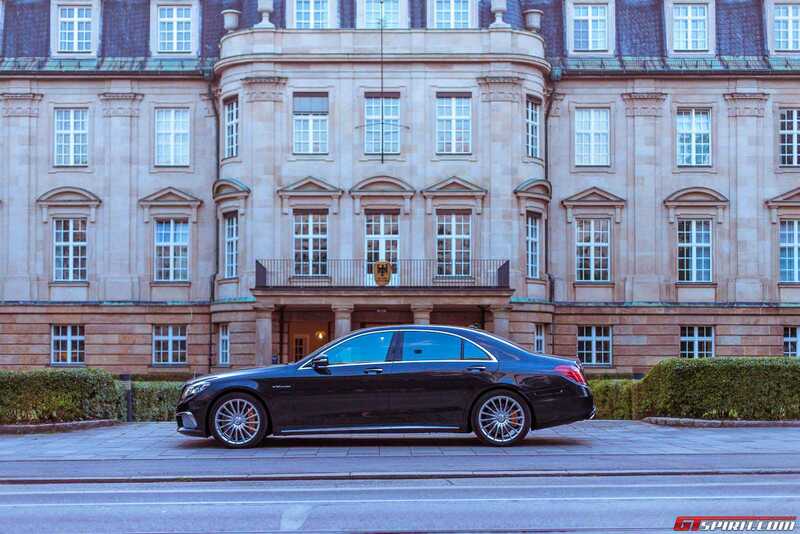 The Mercedes-Benz S 65 AMG features exclusive nappa leather with diamond pattern design seat upholstery. 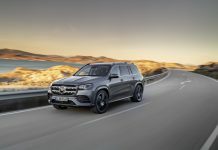 An Exclusive package includes a nappa leather roof liner, leather-lined dashboard, door centre panels in a diamond-pattern design, leather-clad roof grab handles, additional wood trim and AMG stainless-steel door sill panels illuminated in white. A variety of colours are available. 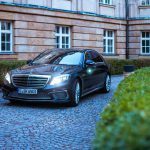 As with the S 63 AMG, the Mercedes-Benz S 65 AMG gets AMG sports seats with electric adjustment, memory function, seat heating and climate control. AMG fit a 2-spoke sports steering wheel covered with nappa and perforated leather. 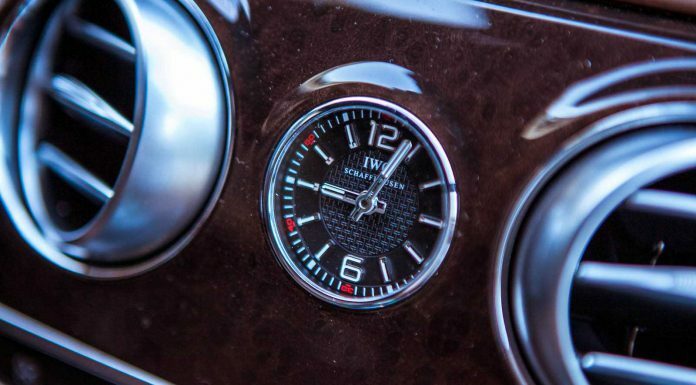 The shift paddles are finished in Aluminium and a high-quality IWC analogue clock takes centre stage in the dashboard. 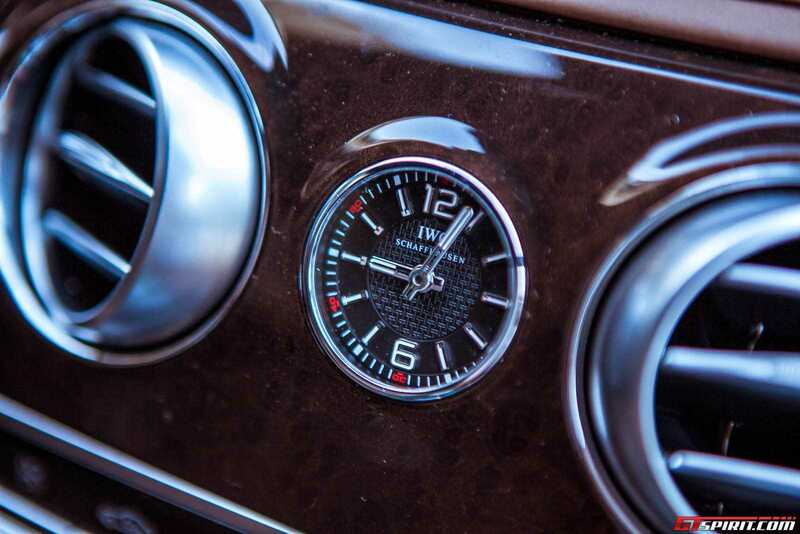 The AMG instrument cluster gets two animated round dials on a high-resolution TFT colour display. 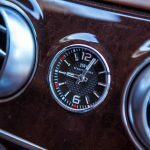 The car features a head-up display which projects information including vehicle speed, speed limits, navigation information, traffic signs and gearbox information onto the windscreen. The S 65 AMG features a touchpad which can be controlled by one and two finger gestures, swipe gestures, zoom gestures as well as handwriting. 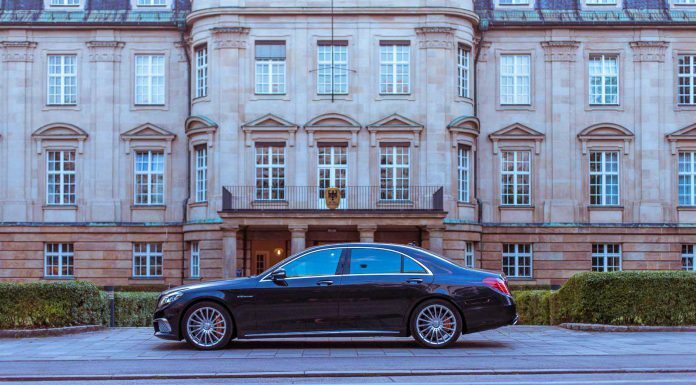 The 2015 Mercedes-Benz S65 AMG Limousine is a true flagship limousine. 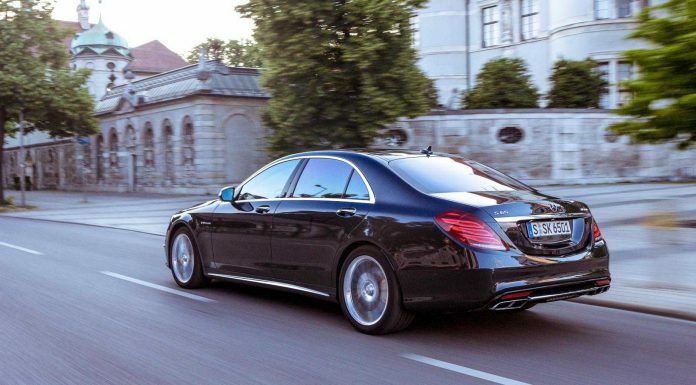 The exterior sports subtle hint that you are driving the most expensive limousine in the Mercedes-Benz line-up. We particularly liked the redesigned front and the gold brake calipers. 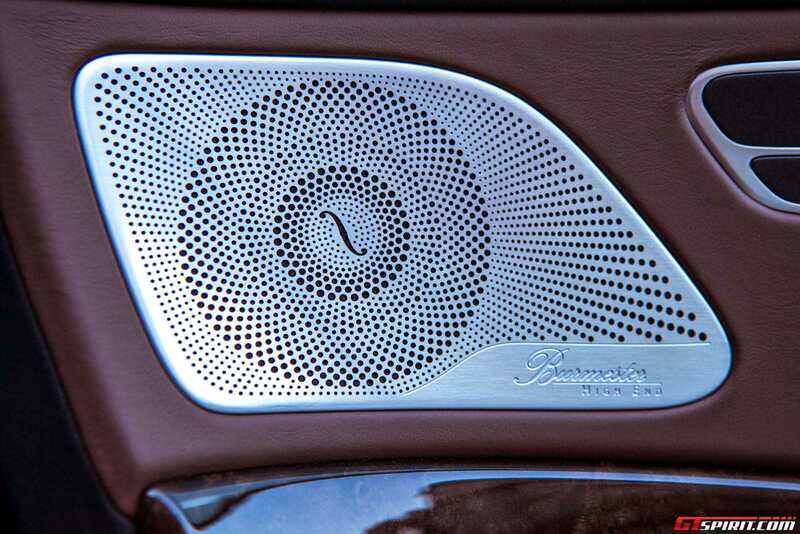 Even with the excellent sound isolation, there is no doubt you are driving a V12. 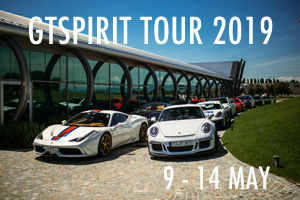 On every burst of throttle the cabin is filled with a sound only a V12 can make. 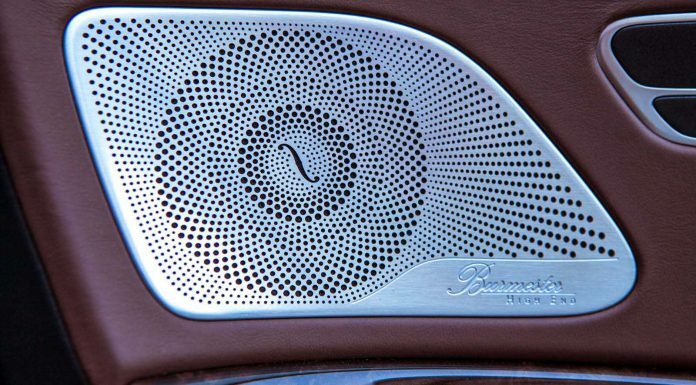 Bystanders will have even more to enjoy as the sound is truly second to none. The V12 offers tremendous torque and delivers it in a very clean linear way. Switch ESP off and you can smoke the rear tires at will. Overall we found the S63 AMG with its turbocharged V8 to be a bit more punchy and sportier also thanks to a lower total weight. 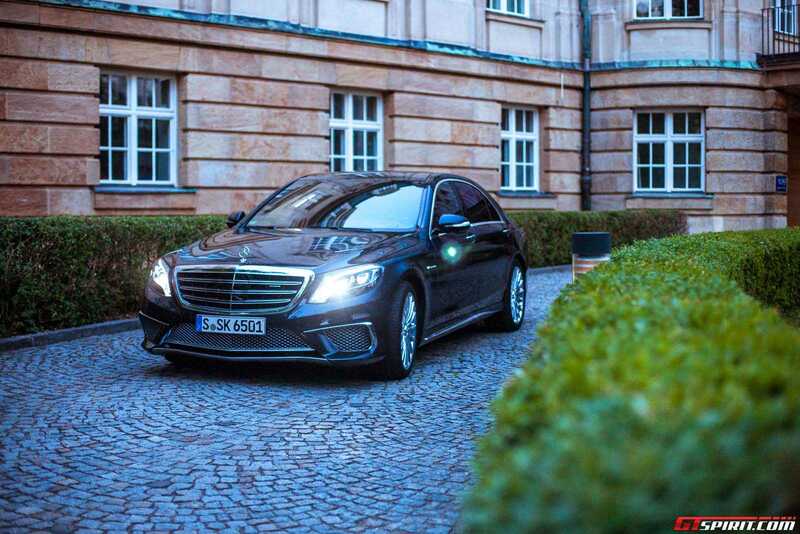 So if its driving dynamics and performance you are after we would recommend the Mercedes-Benz S63 AMG, but for prestige and sound nothing beats the new Mercedes-Benz S65 AMG Limousine.